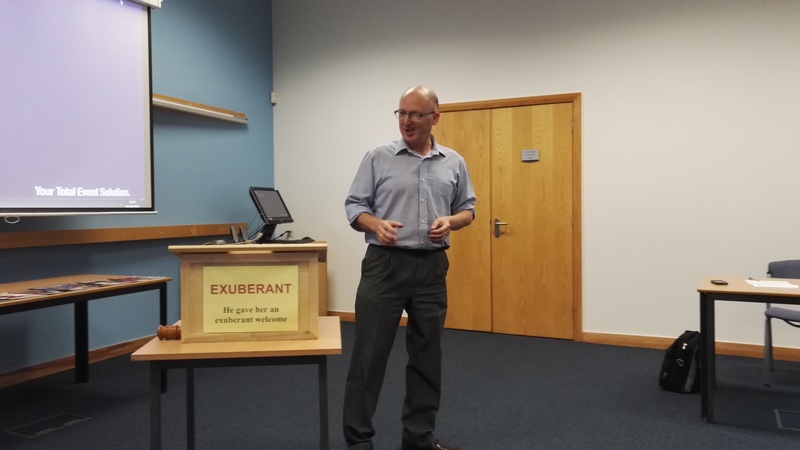 Dunfermline toasties are running their bi-weekly meeting, on Thursday 13th April 2017 at 18.45 – 21.00, for anyone who wants to improve their public speaking skills, or just improve their self confidence. Come down and learn in a safe and friendly environment. For all ages, 18-80+ We hold a lighthearted meeting, where we encourage people to improve themselves and their confidence.